Flight of the Raven Giveaway! 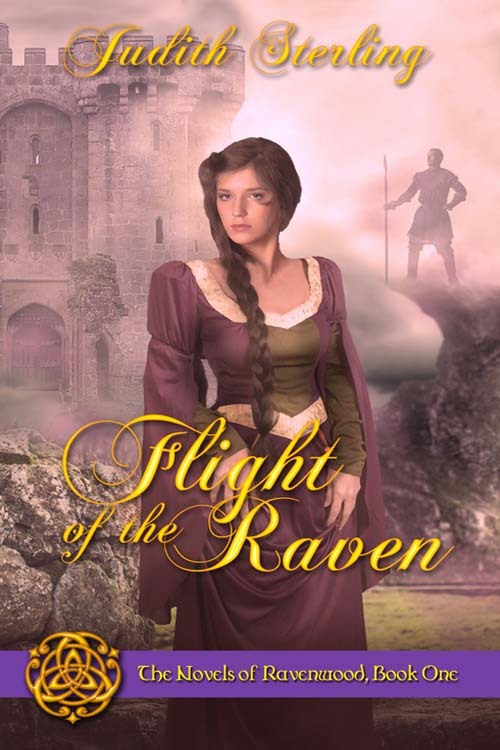 I’m running a giveaway of Flight of the Raven on Goodreads through July 24. Enter and you could win a signed copy!